Topic for December: Imbolc- to Ostara Welcoming the Light! We will be meeting monthly to discuss magickal topics of interest. This will be a friendly exchange of ideas, magick and the discussion group will allow for attendees to have the chance to network and meet other magickal folks from the area. Ages 18 and up are welcome. In other news, after a month at the gym I am starting to see some progress. Which considering I had the flu a few weeks ago, and then I went overboard and strained my knees last week, and have been doing only upper body workouts... isn't too bad. I am hopeful that by Wednesday I can start working out my legs again. In the meantime I want toned arms. I can build a bicep fast but the triceps are harder... and I want sculpted arms. I also need to start working harder on my core. Last summer I dieted and worked out at home- hard for 6 weeks and lost one stinking pound. After a month at the gym I lost 3 pounds. One inch off my waist, 1 inch off my arms, and 4 inches off my hips! That explains why my jeans are feeling so different. So I am pleased. I still get confused by all the weights and machines. My trainer wrote down homework for me on the days I don't work with him, but I need like stick drawings of people to figure it out. I told him to break out the big crayons for me. Cause I just didn't get it. How do you hold you hands? Palms up or down on the barbells, how do you adjust the machines? Aaack! Very confusing. But he spent some time with me yesterday and I'm starting to feel less like a moron when I am at the gym on my own. With my sheet of paper filled with my stick figure drawings and directions. Book# 15 is getting closer to completion. I am making good progress on the final chapter and this chapter ended up being deeper and more advanced than I had originally planned on and I am running with it. Actually this whole book is going to take it up a few notches. So I am pleased. I expected it to be done by now but you know what they say about best laid plans. 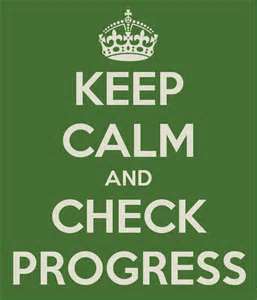 Okay I need to go hit the gym, then get home and get some work done on Chapter 9 before the discussion group this afternoon. 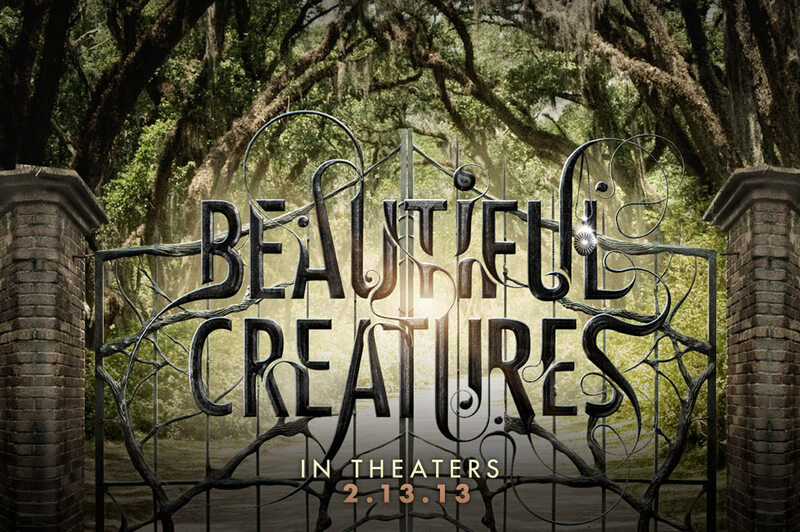 I also hope to go see the movie "Beautiful Creatures" this weekend with the Hubs. 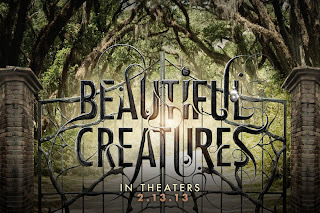 I really liked the book- curious to see what they do with the film adaptation. ellen, you are a fabulous whirlwind to follow! whatever you set your mind to, you will rock (hence the stick figures...you are determined. it's inspirational). cheers! I am wondering when the next meeting is. I wasn't able to make it this past Saturday to the meeting and I was extremely bummed out. So please let me know. Thanks!